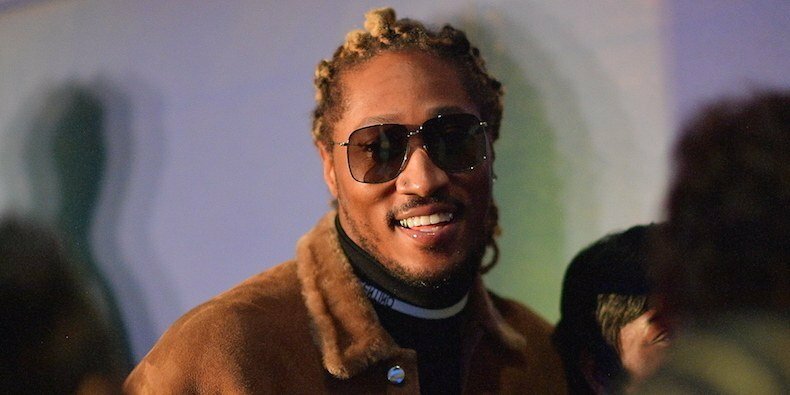 few months after Wrld on Drugs (the collaboration with Chicago-based rapper Juice WRLD), American rapper Nayvadius D. Wilburn aka Future announced the release of a new album which will be out on January 18th via Epic Records. We already shared “Crushed Up”; “Jumpin on a Jet” is a new track. Watch the official video below. It was directed by Colin Tilley.